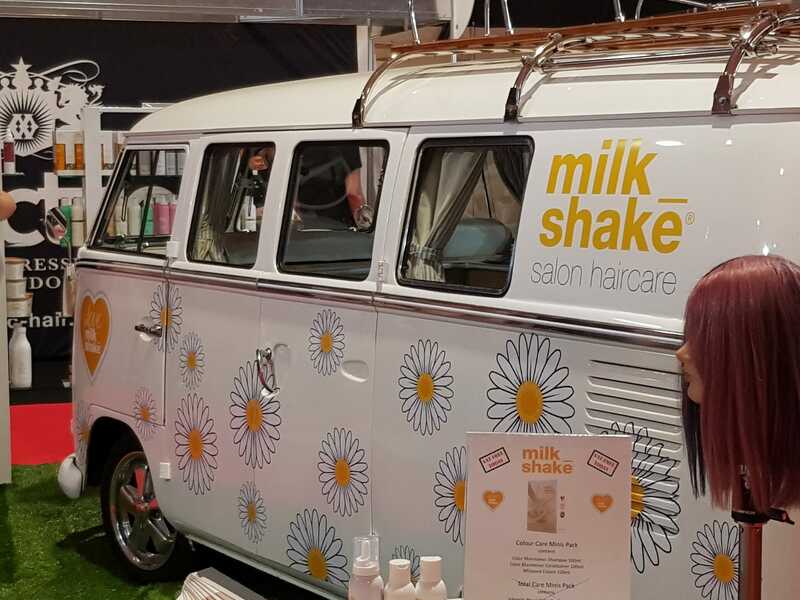 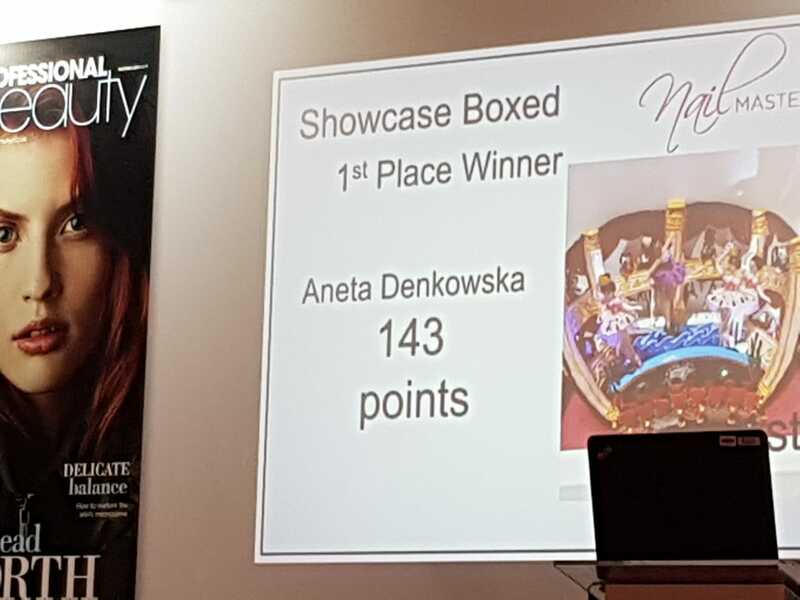 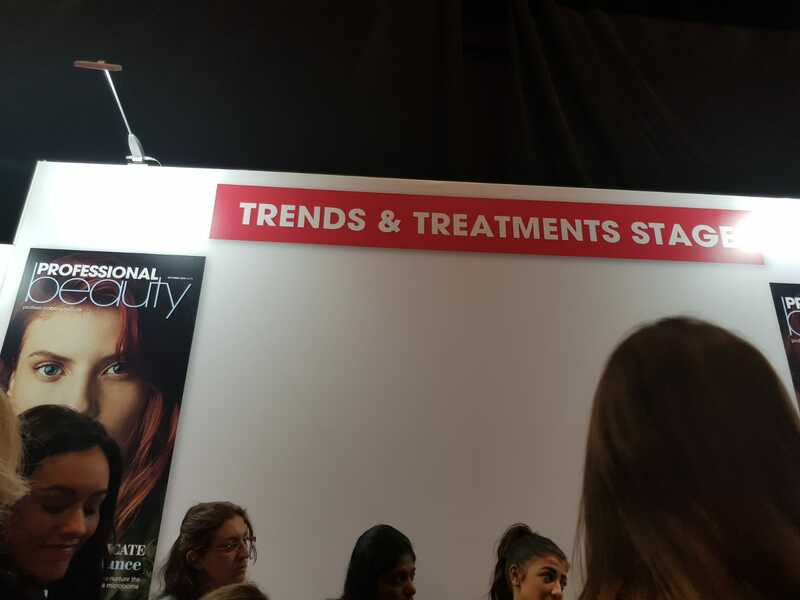 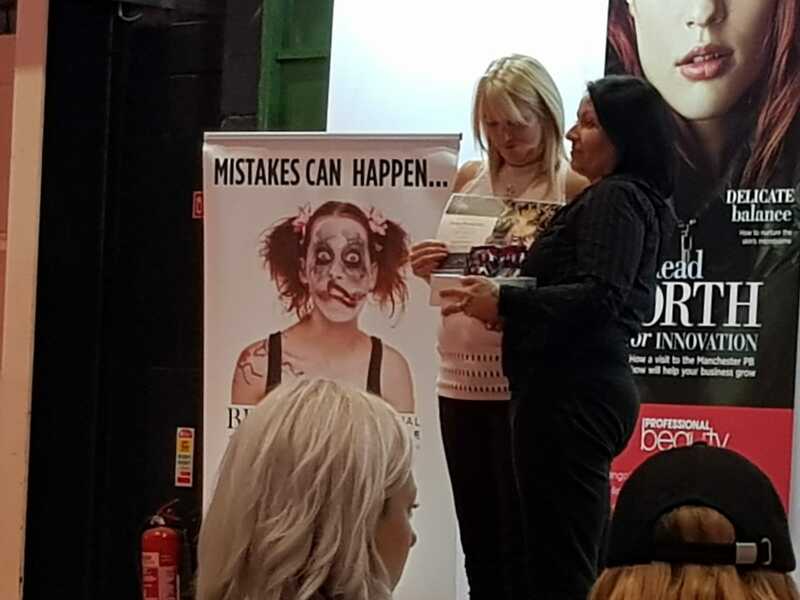 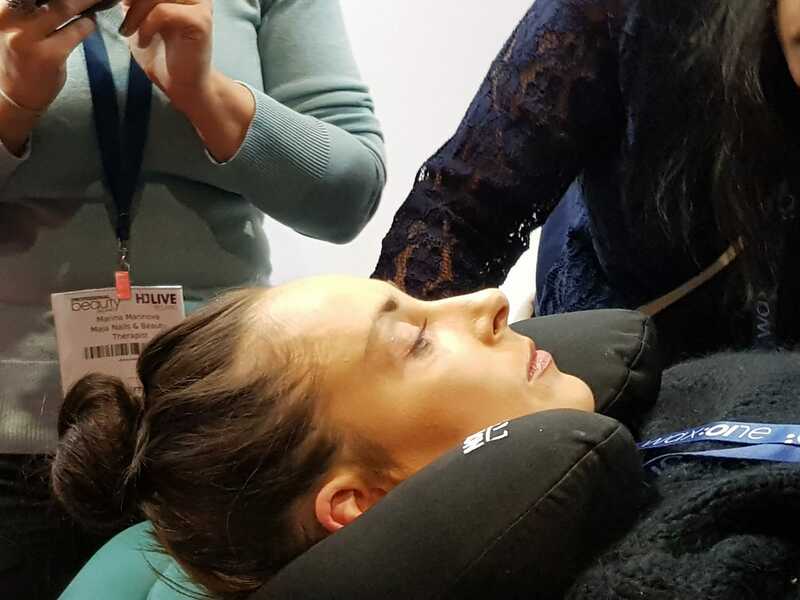 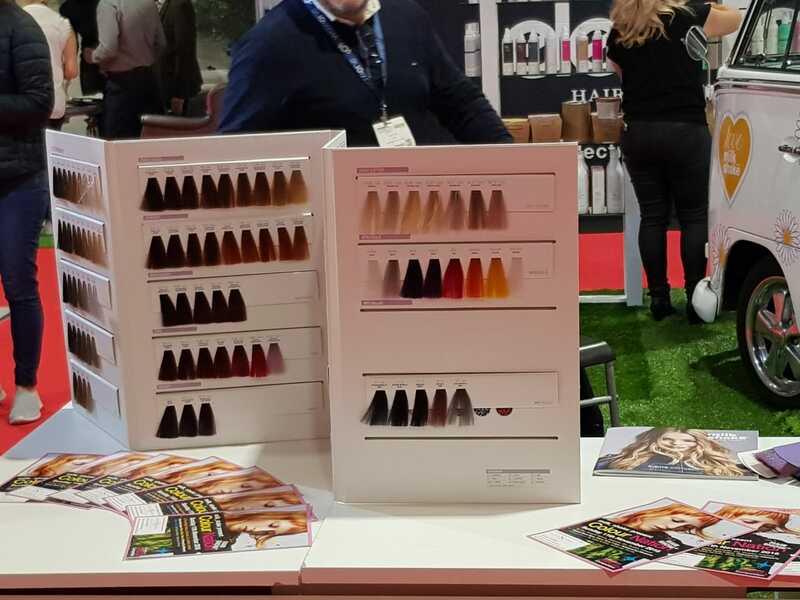 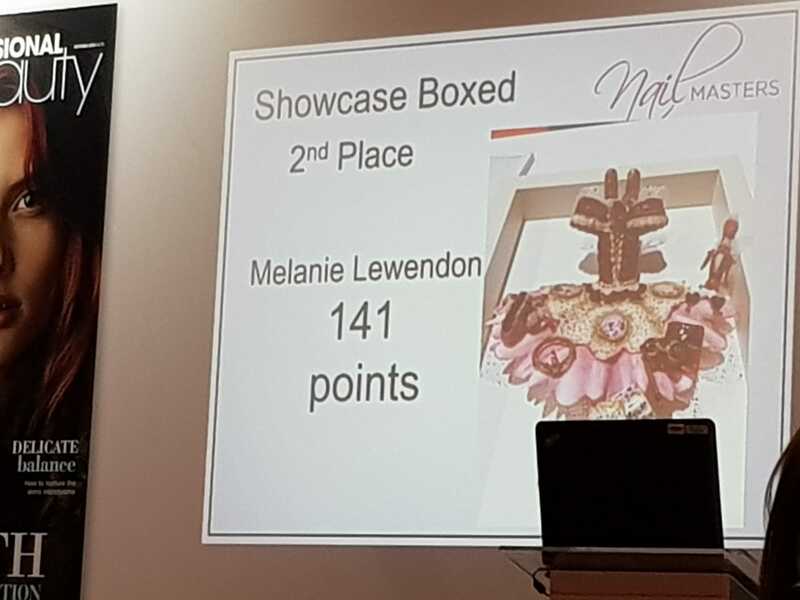 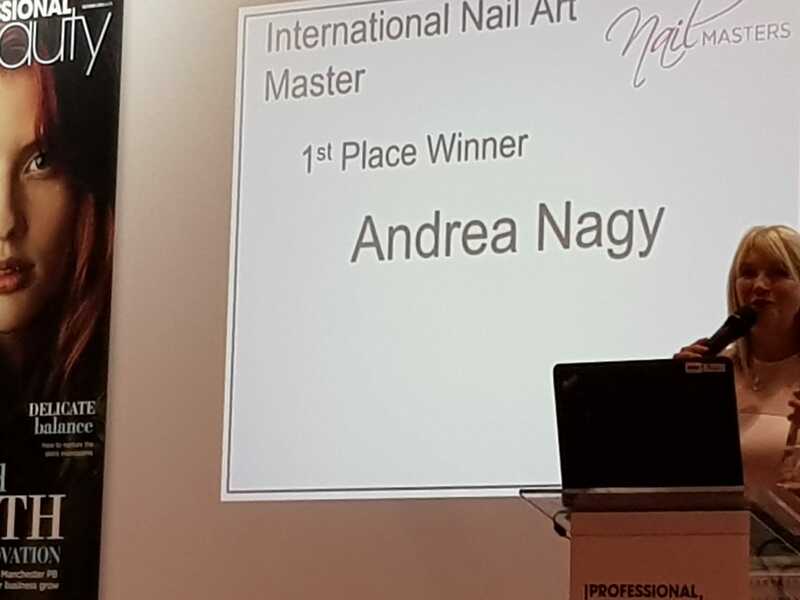 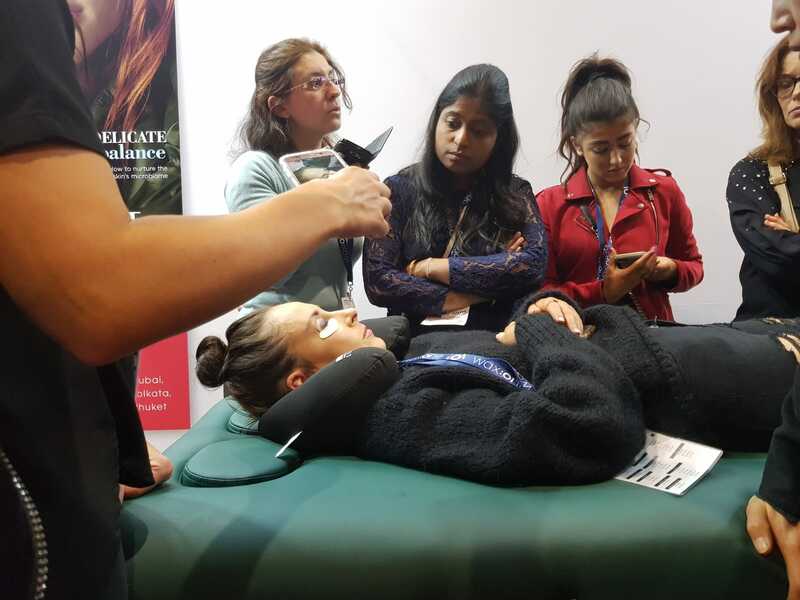 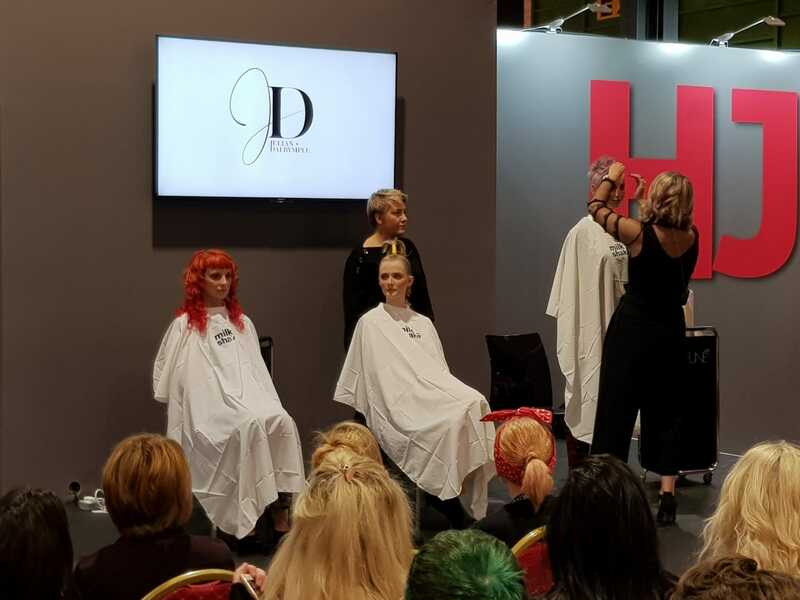 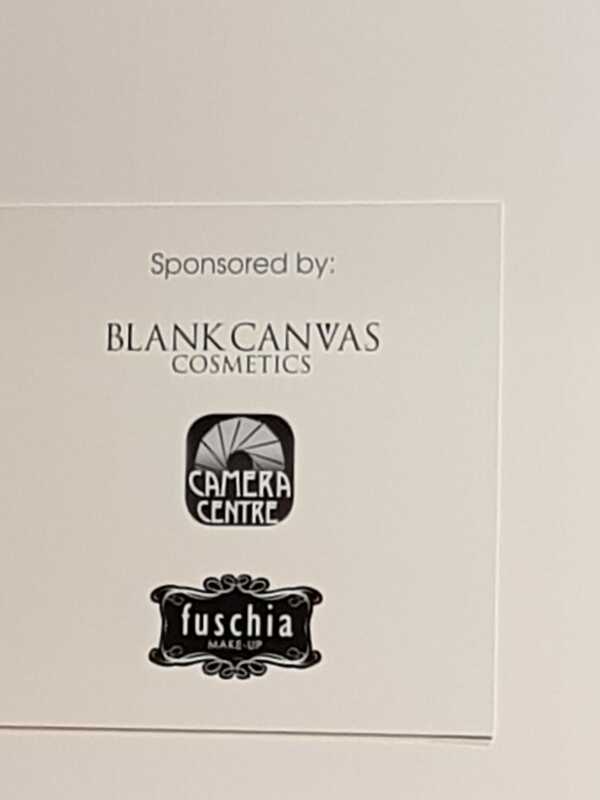 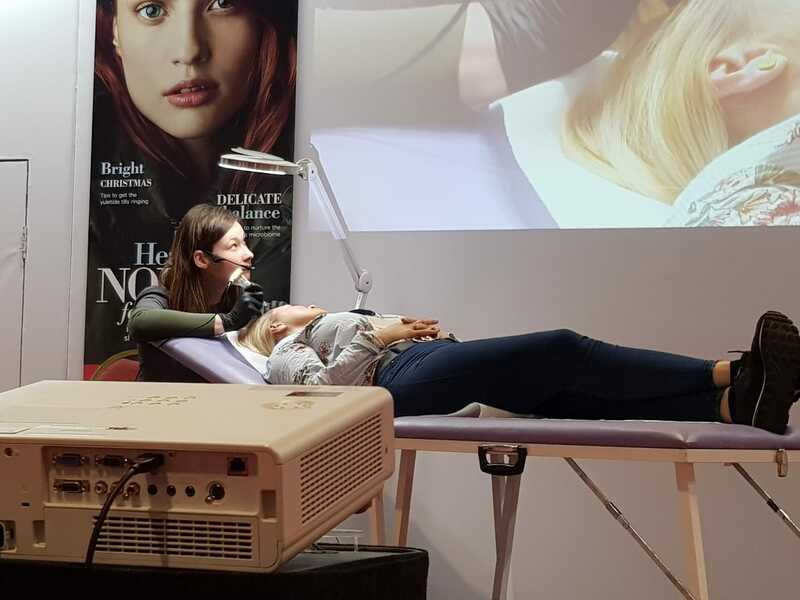 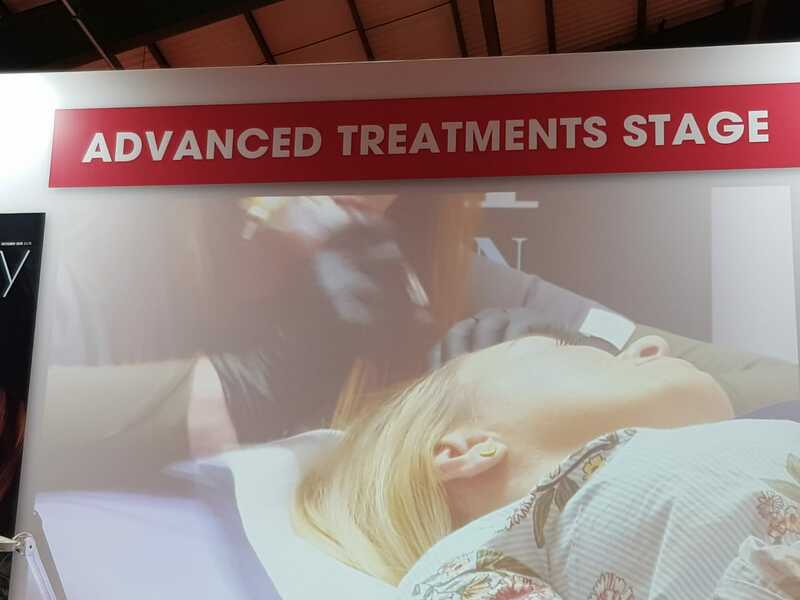 Pynck recently attended the Professional Beauty Show which was held in Dublin – and it was fantastic! 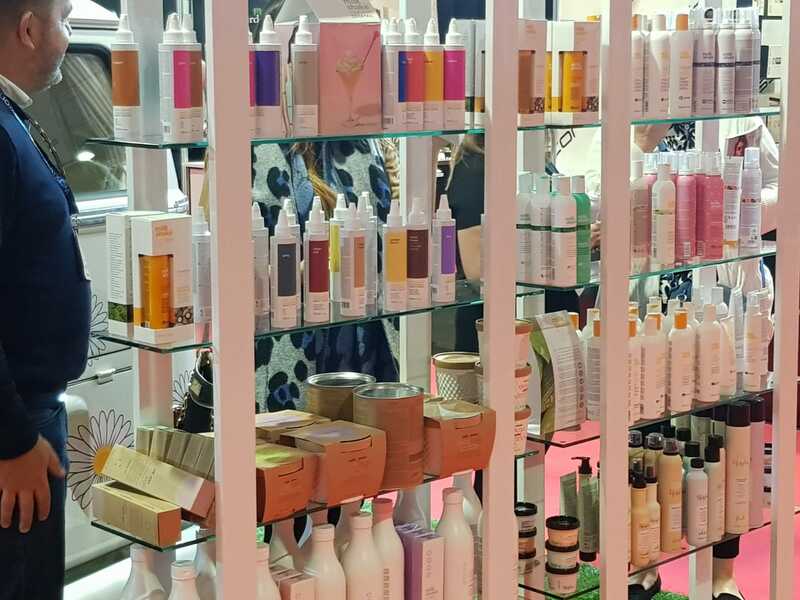 There were plenty of brands worth following and beauty related tidbits well worth noting. 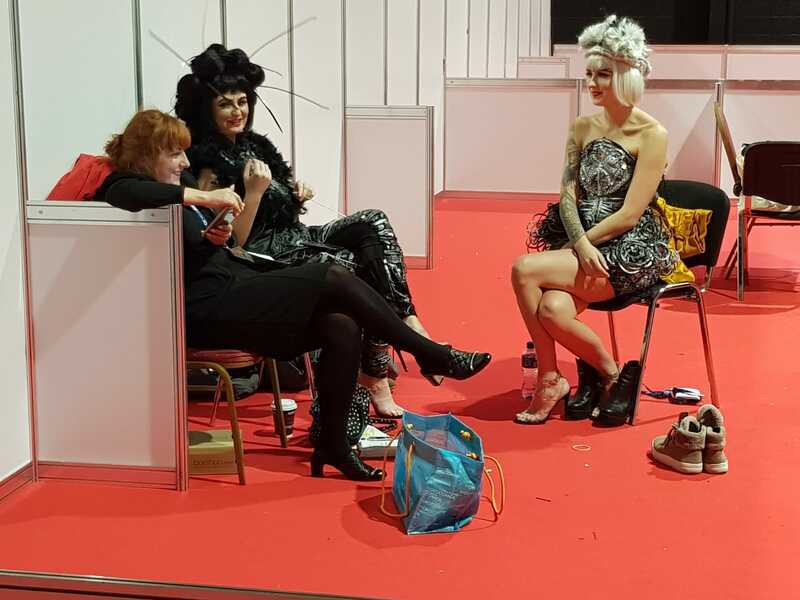 Check out a gallery of photos at the end of this article! 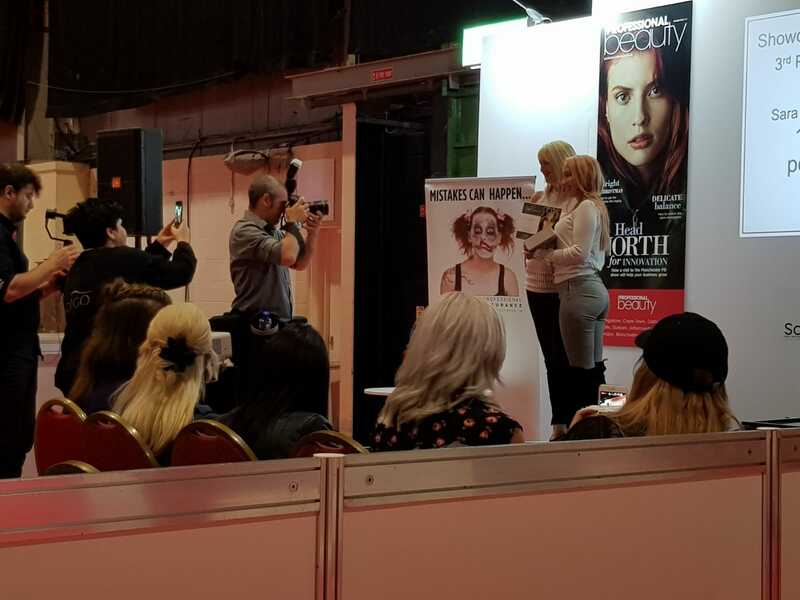 From 11.00 – 11.50 Monday October 8th, we partook in the session: Master the art of photo and video promotions for your business. 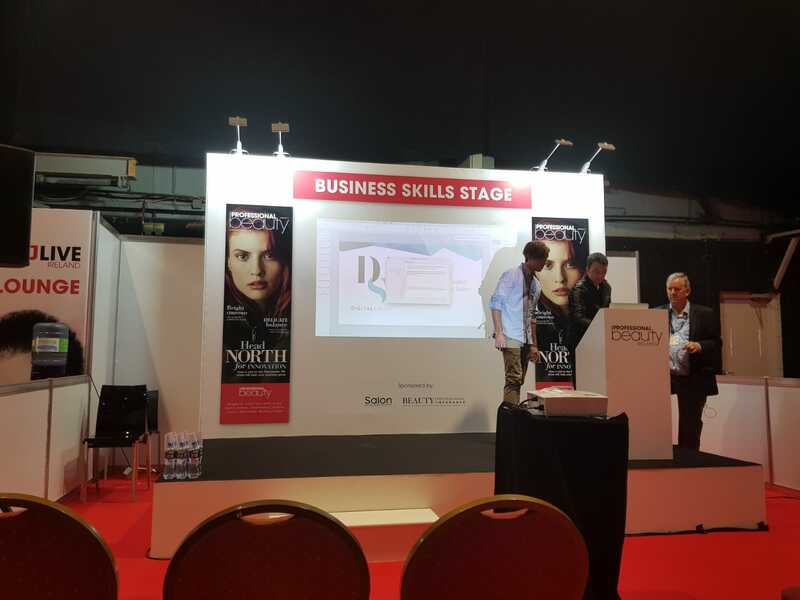 In this seminar, they informed us on how to make digital videos on a budget in order to promote your salon. 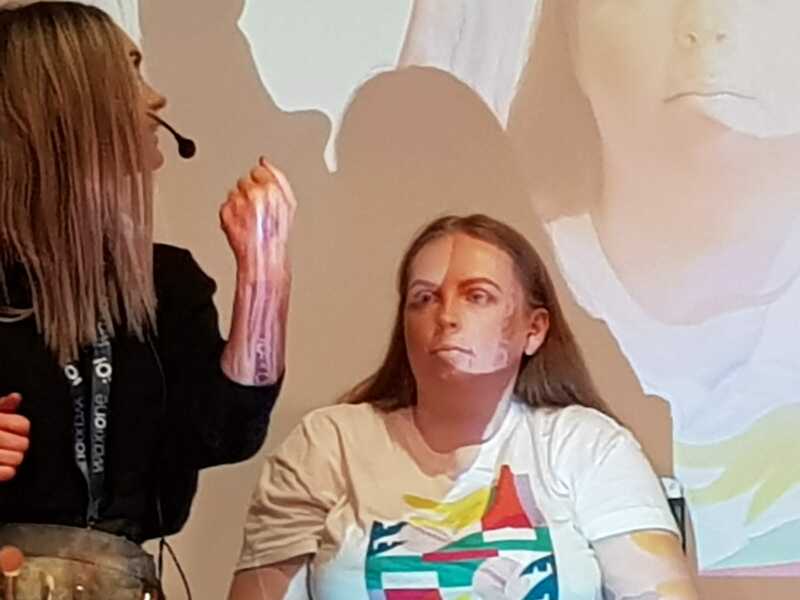 They were budgeting the videos at about €500-€600.